Measuring just 200 metres by 150 metres, the island is lush, with white sand beaches surrounding the emerald green, and is also home to one of the most pristine, colourful and lively house reefs in the Maldives. The distinctive natural elements of the Maldives are perfectly combined with contemporary architecture and modern amenities in creating a unique and memorable experience for our guests. 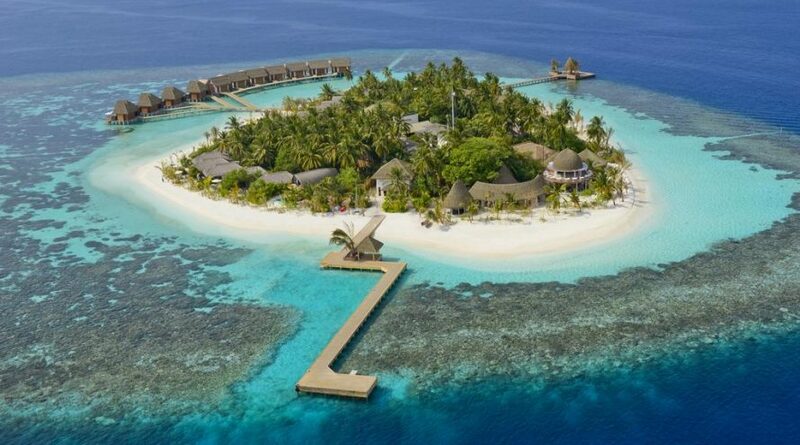 Kandolhu is a newly appointed member of Small Luxury Hotels of the World, offering just 30 villas in 5 different styles, both over the water and on the beach, and boasts 4 gourmet à la carte restaurants.